Manlio Del Giudice is Full Professor of Management at the University of Rome “Link Campus”, where he serves as Deputy Chancellor of the Campus of Naples and Director of the CERMES Research Centre. He is among the 20 youngest Full Professors in Italy, in every field. 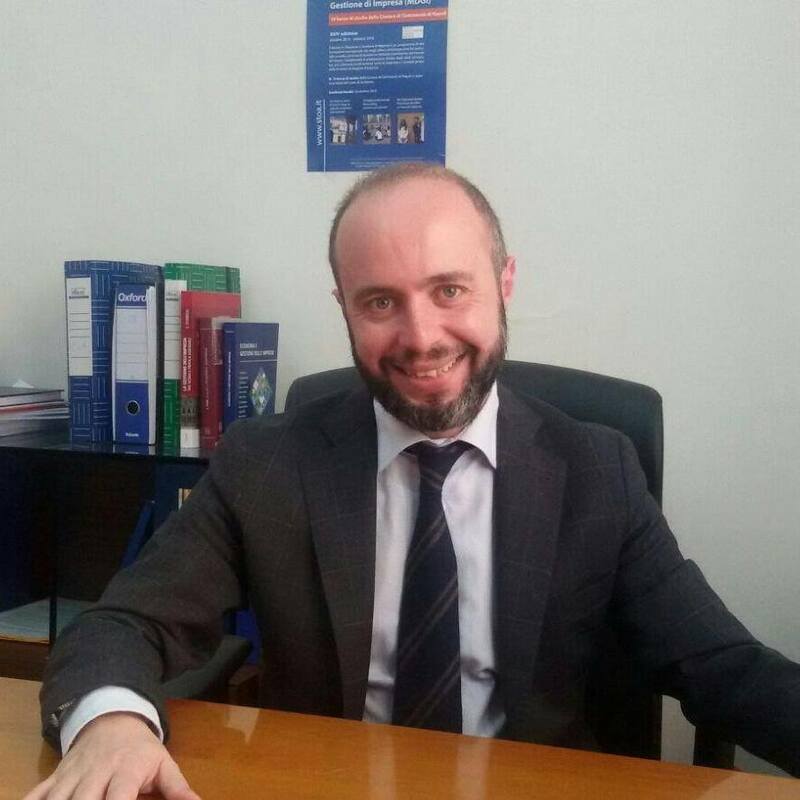 He received a PhD in Management from the University of Milano-Bicocca and he has taught in a wide number of universities worldwide, where he is actually affiliated. He is the Editor-in-Chief of the Journal of Knowledge Management. His researches appeared or are forthcoming in flagship journals like MIS Quarterly, Journal of Organizational Behavior, Technological Forecasting and Social Change, International Marketing Review, Information Systems Management, Creativity and Innovation Management, Journal of Technology Transfer, International Journal of Human Resource Management, Production Planning and Control, Business Process Management. He is actually serving as Director for Research and Scholarly Relations within the Euromed Research Business Institute. His scholar profile shows about 100 peer-reviewed articles, about 50 of them ranked in the highest “A Class” within the Italian rankings, and 12 international monographs by flagship publishers like Springer, Palgrave Macmillan, Elsevier, Emerald. His studies had been internationally recognized by significant impact, as evidenced by the 2,712 citations he has received on Google Scholar (H-index = 23), His main research interests deal with knowledge management, technology transfer, innovation and technology management, cross-cultural management.